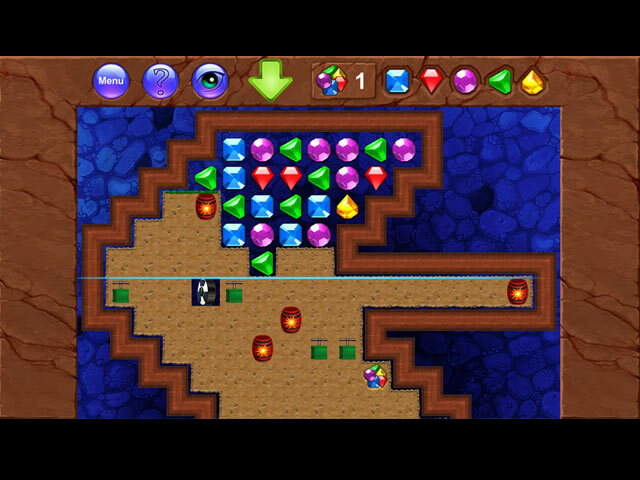 Dig the Ground is a unique puzzler that has you matching gems and using all sorts of tools to clear the ground tiles beneath you. You'll find that this bright and colorful brain teaser includes multiple levels of complexity that vary greatly from level to level. 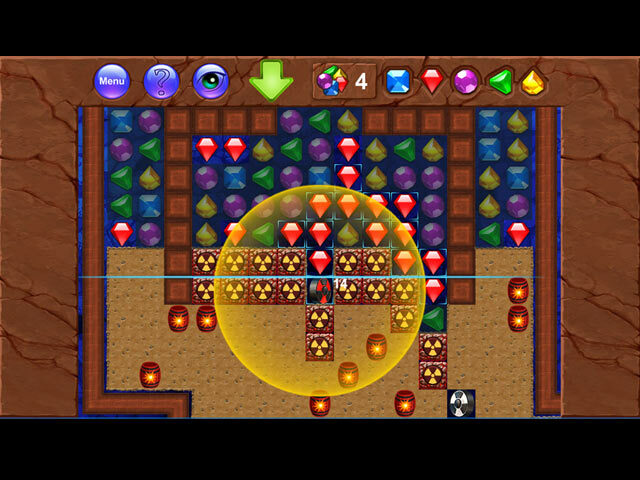 Your goal is to clear tiles and get the gold chests hidden underground. 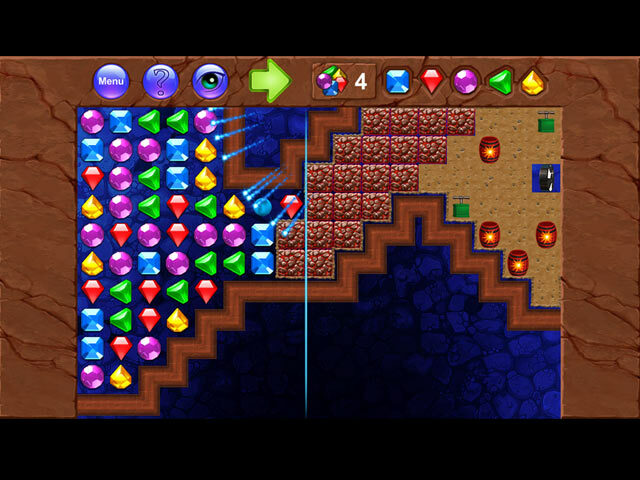 Assemble crystals of the same color into chains - the more you collect, the bigger the explosion! Test your puzzle skills today! 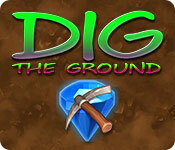 If you like Dig The Ground game, click to start Dig The Ground download. Sign-up to get informed when the Dig The Ground series has new game released with BD Studio Games' FREE bi-weekly newsletter.